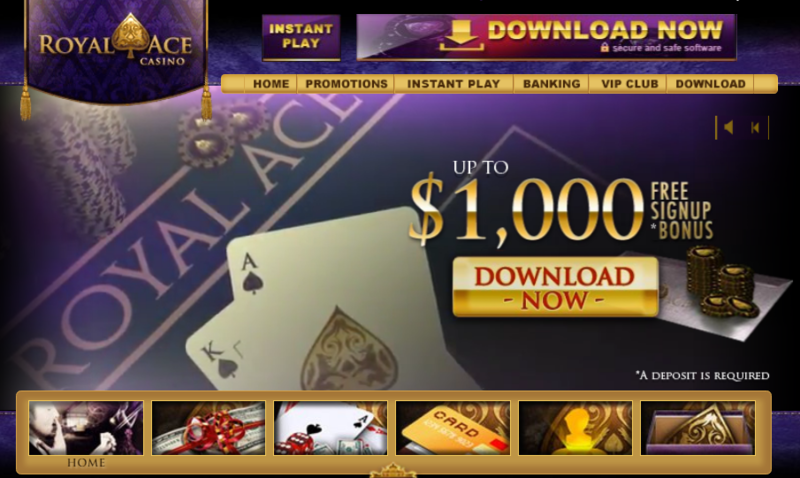 Royal Ace is another online casino. That is to say, there’s nothing particularly special about them. Now, this doesn’t mean that they’re horrible or just plain old bland, quite the contrary. There are some pretty decent promotions going on there at any given time, there just isn’t much else to ‘Wow’ the customer either. The folks over at GoodCasinos.org have a full review of Royal Ace which you can check out here. The good thing about GoodCasinos is the fact that they really do pride themselves on their honesty and for all of the positives and negatives of any online casinos, they’ll tell you. Here, we’re going to talk about the various promotions Royal Ace have going on right now, updated for the Middle of April! There may not be a ton of them, but the existing ones aren’t bad at all! That’s right. Up to $1000 as a match on your initial deposit. Not too bad! A new game of the week coming your way… Shanghai Lights! Use the code CITYNIGHTS250 for a 250% No Max Bonus + 50 Spins on Shanghai Lights. Well, damn. Go get some of that! A new month brings a new game of the month with it! This month it is Gemtopia and you are also able to get some pretty nice bonus along with it! Naturally, the free spins you get from this bonus is for the slot machine Gemtopia, and all of the normal T’s and C’s will apply to any bonus. Get a 275% No Max Bonus to take down any Royal jackpot you choose. Just use code “JACKPOTHUNTER” for your extra dough and go take one down! The bonus has a minimum deposit of $30 and is good for play in Slots, Keno, Bingo, and Scratch Card games only. It also comes with 5x playthrough and no max cashout. Again, this one says that you must use all of your free spins before moving on to a new game. Just use the code BATTLESHIPDO and get yourself this sweet bonus for use on the featured slot game, Dragon Orb! No limits on cash-outs is a bigtime pro. Many online casinos have these limits and they basically penalize you for using a bonus and winning. It’s nice to know if your number comes in, you’ll be able to receive all the money you are owed. 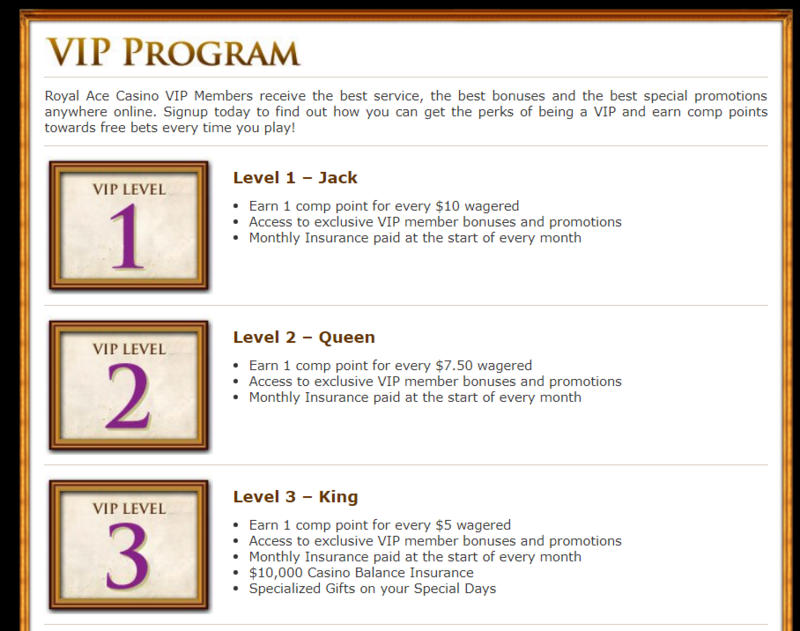 The Royal Ace Casino VIP Program is much like any other rewards program you might find on any other online casino. However, their tiered system is only five tiers whereas most others are eight or ten so you’ll see more VIP perks quicker. You have to download their software in order to play at Royal Ace Casino which is always a drawback. 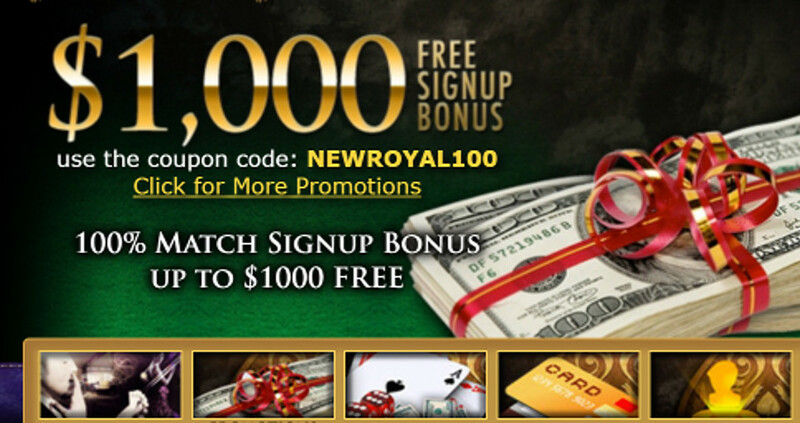 There are not as many bonuses on Royal Ace Casino as on other online casino sites. 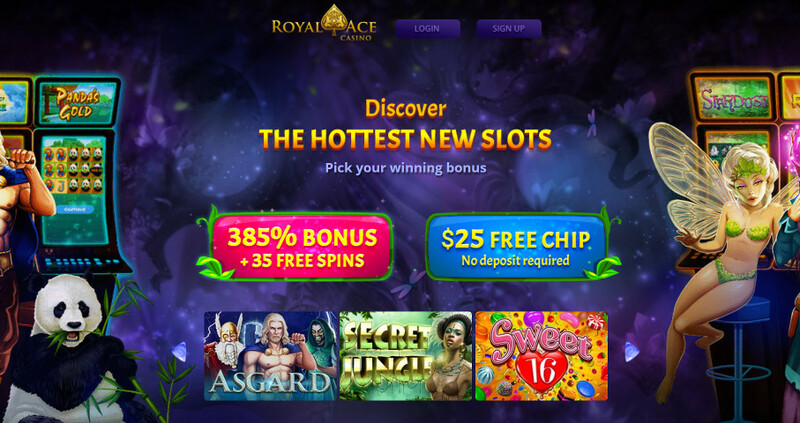 As a popular online casino, Royal Ace Casino has many factors going for it. They have solid welcome bonuses and signing up is made very simple. However, you must download everything at that point in order to play. It is very nice to see a VIP Program that makes sense for the customer and their customer service is very good for an online casino. The VIP Program members even have their own customer service number to call with any questions. The best feature Royal Ace Casino carries though is no limits on cash-outs. Many other online casinos have caps on cash-outs when you use any bonus and this basically takes money out of your pocket. Other online casinos would be wise to adopt this business practice and until they do, stick with Royal Ace Casino.